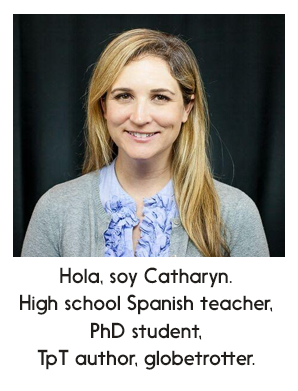 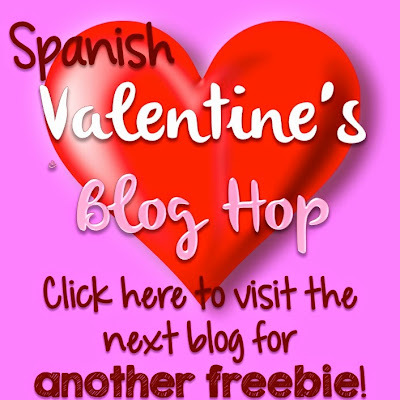 Excited to be participating in my very first Spanish blog hop! Jump around to our different blogs for tons of Valentine's FREEBIES! 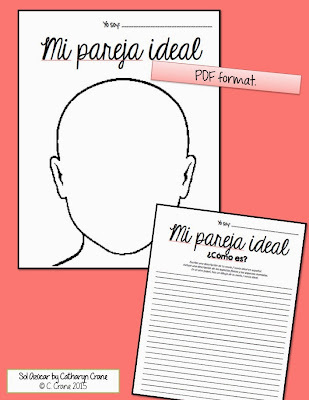 This activity will work for any level Spanish. 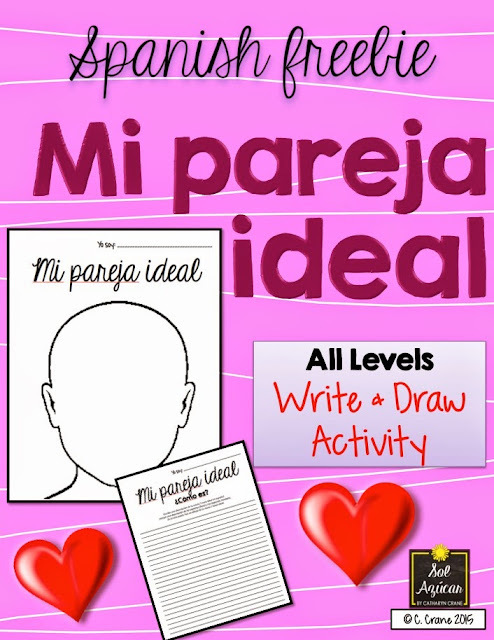 Students can get very creative creating their ideal partners and describing them in the target language. 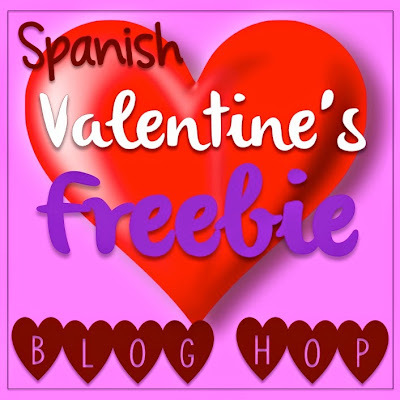 Then hop on over to El Mundo de Pepita to check out their great freebie.